Kristina Elyse Butke: My current joyous burden: novel research! Creative research: an easy way to drown in the details? Image (c) Vic Zast. Licensed by Bigstock. One of the most exciting aspects of writing a novel can be the preparation that goes into it. I'm not talking about structure and plotting in this instance; rather, the steps a writer takes to ensure historical accuracy or to aid in worldbuilding: research! The danger that comes with research for creative writing, however, is getting sucked down the rabbit hole. One amazing discovery can lead to another, and another...or, you'll find something that throws a wrench into your original plans because your initial idea was inaccurate...so you have to do more work to make sure your creative choices seem logical and pan out. Then there's the burden of what to do with all of this fabulous new information! Because you have to consider how much detail is necessary to move the story along. And beware the dreaded infodump, where you bore your readers, or even worse, draw their attention away from the story to tell them, Look how smart I am! I know ALL THE THINGS! I don't know about you, but I have issues with getting sucked into research, as well as determining what info is relevant for the reader to know at the present moment in the story. I don't have much in the way of advice for either one of these issues, and right now, the more pressing matter is the weird journey I'm on trying to find information for The Step and the Walk and the rewrite of The Name and the Key. Phillip Astley is concerned the founder of the circus. This is a plate depicting his ampitheatre in London in 1808. The circus in regency England. I originally wanted to verify that circuses actually existed in the late 18th century/early 19th century, because I just didn't know. 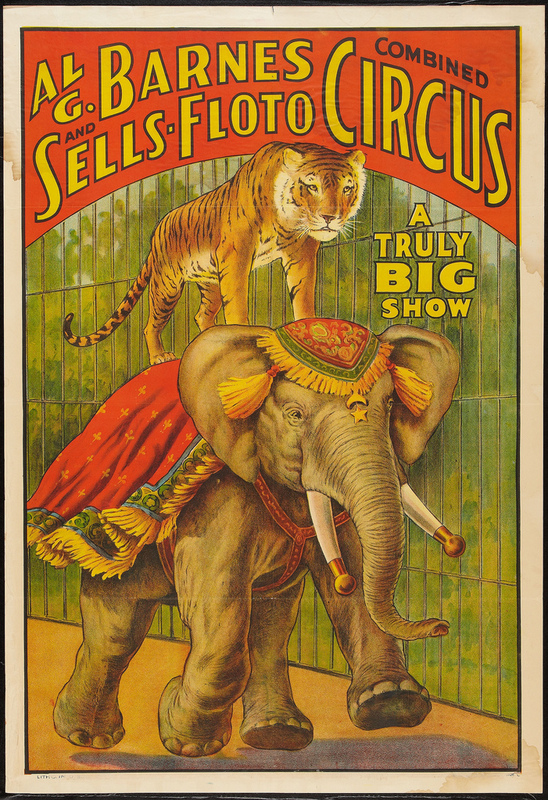 Two images of the circus existed in my mind: the Victorian era circus, and then, for some weird reason, the 1930s. I don't know if television or comics planted these time periods in my head, but given my trilogy is set in a Regency-ish world, I honestly didn't know if the circus was a real thing at that time. Good news: it is! But what I found of the circus didn't exactly match up with my preconceived notions of what constituted a show under the Big Top. As it turns out, early circuses consisted of trick riding on horses. What is trick riding? And what tricks were used in the Regency era? I was able to find out about trick riding easily, and wandered into YouTube-land to watch some excellent videos of people training for doing elegant--and simultaneously scary--tricks while working with horses. But I've hit a snag with historical trick-riding. Then the issue became, how much more time do I want to spend finding the answers to this? I decided to leave the topic alone for the moment. mind is the marid, or the blue djinni. Thanks, Disney! Switching gears, I started looking for information on something entirely different--Moroccan folklore, specifically involving a creature known as the Grine (similar to the qarin, but I was interested in the differences between the two). The most information I got was from Wikipedia--the multiple sites that claimed to have info on the Grine actually copied and pasted and source the same info from Wikipedia. So it's a wild goose chase. What I know of the Grine: there's two worlds that exist--our world, and then the world of the Grine. The Grine is a carbon-copy of us that exists in this parallel world, with one exception: the Grine is not human, but a djinn. Pretty cool concept, right? What is this parallel world in which the Grine lives? I cannot find the name of this place. The closest detail I uncovered was Djinnestan, which I only got from one source online. I couldn't find details specifically on Djinnestan, which supposedly is the world in which all djinn dwell. Not the same as the mirrorworld in which the Grine exists, right? I feel like it's not the same, but I don't even know if my feelings are right. When is it appropriate to stop the research, and start making things up? Again, I ask myself, how much more time do I want to spend finding the answers to this? My brain wants me to stop, and to come up with my own solutions. Because really, if I spend too much time on research, that's less time writing. And as I've mentioned multiple times, I seem to have a problem with time management where this is concerned. ...Where do writers draw a line when it comes to finding answers?